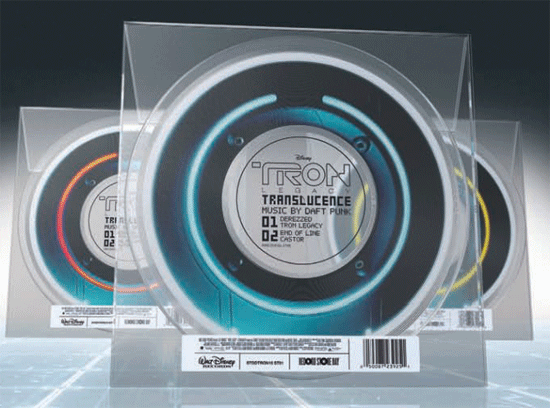 In conjunction with Record Store Day, Disney will be releasing limited edition TRON: Legacy Translucence 10” vinyl records by Daft Punk. 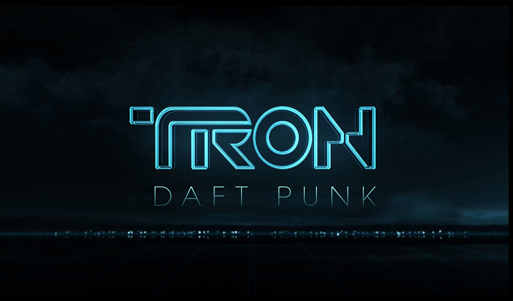 They will be available in three colors: blue, orange and yellow featuring four songs by Daft Punk, three from the TRON: Legacy Soundtrack (“Derezzed,” “TRON Legacy,” and “End of Line”) and a fourth song, “Castor,” which was previously only available on the special edition bonus CD. This Record Store Day exclusive release comes packaged in a clear cellophane wrap and a see through sleeve to allow for visibility of the 10” picture record without having to be opened. In anticipation of the French release of the Science-Fiction thriller Tron, Les Ateliers Ruby has mocked up an exclusive motorcycle helmet which takes its visceral cues from the film. 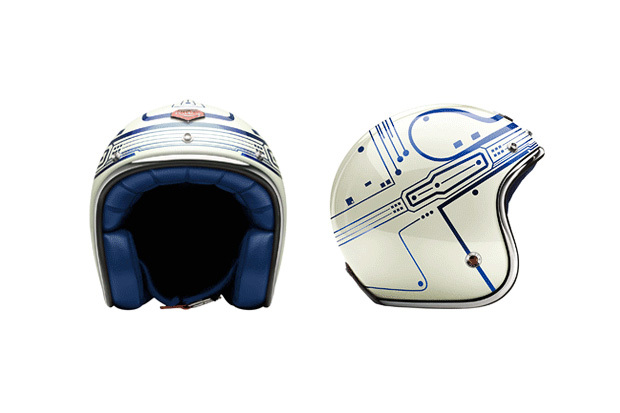 Ruby is no stranger to pop-art helmets and this one comes complete with Tron stylings on the exterior and a navy blue palette on the interior with a matching navy strap to boot. Look out for this helmet to drop during the month of January in concert with the film’s French release. No word on pricing, but it will be available at colette. 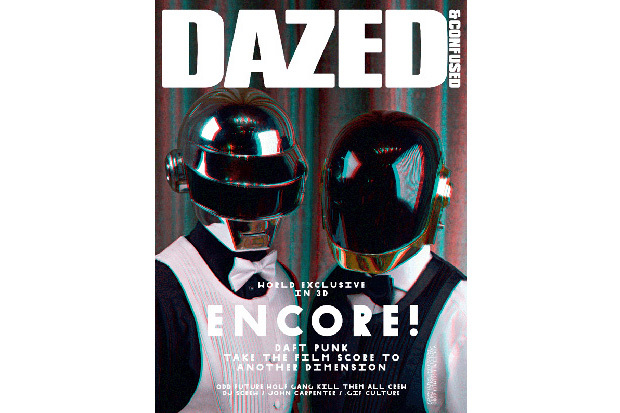 In preparation for the release of the highly anticipated movie TRON: LEGACY, Dazed & Confused magazine got an exclusive interview with French duo Daft Punk, who are responsible for the film’s soundtrack. The masters of electronic music grace the December cover which is done in three dimensional graphics and is accompanied by a pair of 3-D glasses. Dazed & Confused editor Rod Stanely caught up with the reclusive duo in LA for their only interview they’ve done around the project. “Daft Punk never take the easy route or go for what’s expected,” Stanely explains. “So we really wanted to do something they’d never done before. They threw themselves into it, and this issue has been a real creative collaboration.” The cover was shot by photographer Sharif Hamza and styled by the magazines senior menswear editor Robbie Spencer. This issue hits new stands November 18 with the film TRON: LEGACY in theaters December 17 and the Daft Punk soundtrack on December 6. Check it out let us know what you think and if you’re as amped as we are about the film!!!!! If you want to Create your own version of Kanye’s “Stronger” now you can check this link out pretty dope.